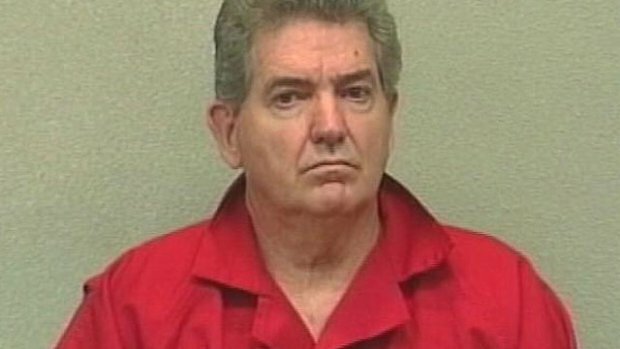 MIAMI (AP) — A divided Florida appeals court on Wednesday threw out the murder conviction and lengthy prison sentence for a former FBI agent in the decades-old mob-style killing of a gambling executive. A hit man testified in the 2008 trial that he fatally shot Callahan after Connolly tipped Boston mobster James “Whitey” Bulger and his lieutenant, Stephen “The Riflman” Flemmi, that the executive would implicate them in another death. The appeals court initially upheld Connolly’s conviction in 2011 without comment but overturned it after Connolly’s lawyer asked for reconsideration.